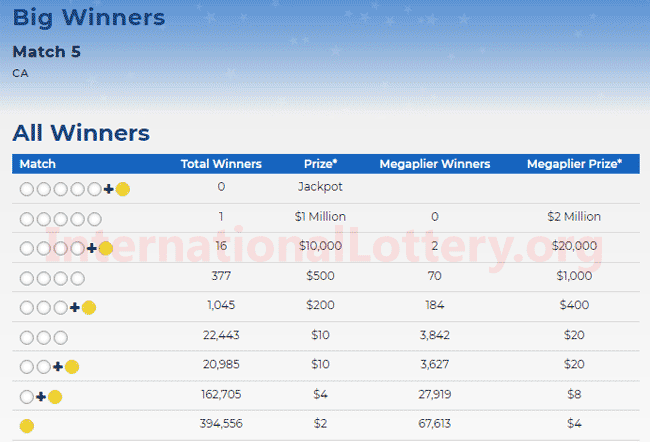 There was no grand prize winner of Tuesday’s Mega Millions lottery drawing on April 09, 2019. According to the Multi-State Lottery Association, the six Mega Millions lottery numbers were 11 – 22 – 34 – 44 – 58 Mega Millions ball is 09 and Megaplier 2X. One ticket won the second prize bought in California. There were two Match 4 + Megaball tickets with Megaplier 2X sold, worth $20,000 and 14 Match 4 + Megaball tickets sold, worth $10,000. 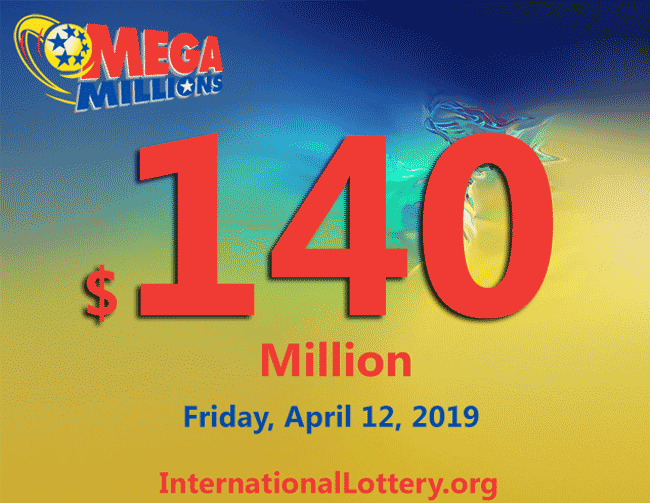 The prize will be $140 million ($85.9 million cash) for the next Friday’s drawing.